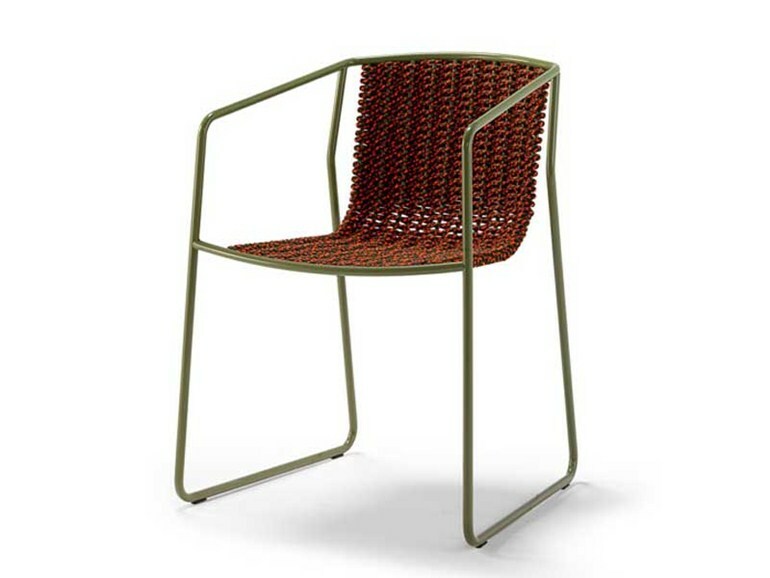 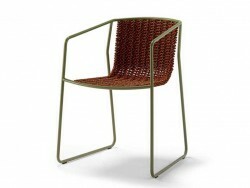 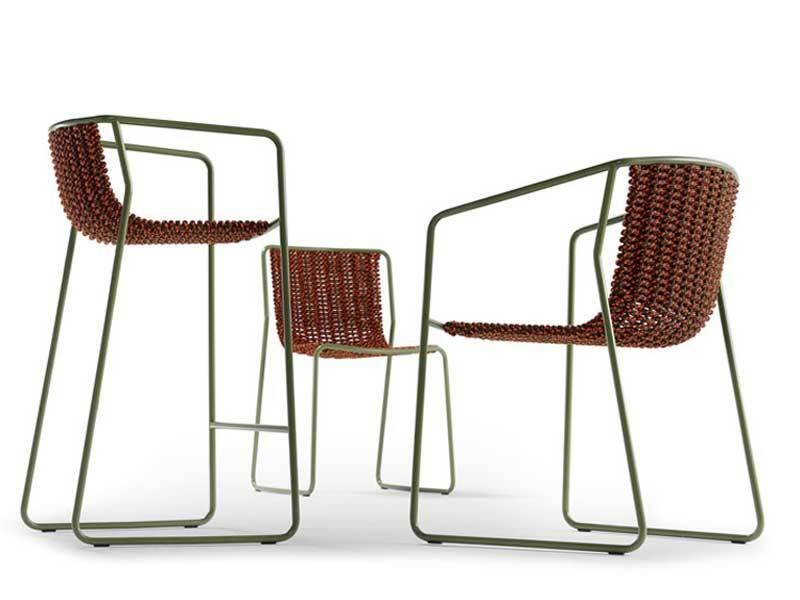 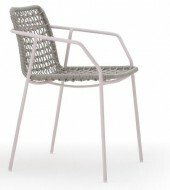 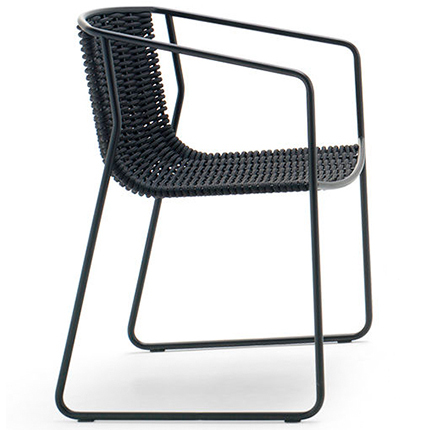 The Randa Armchair is suitable for indoor or outdoor use. 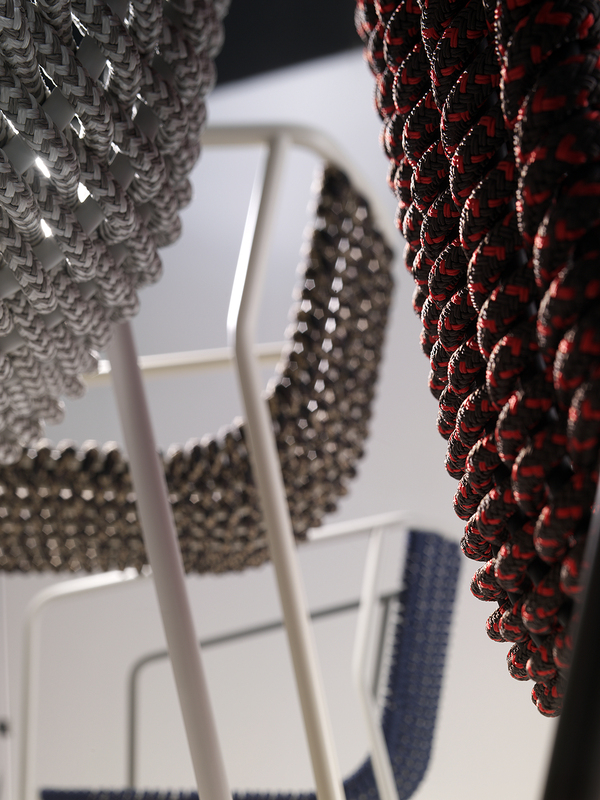 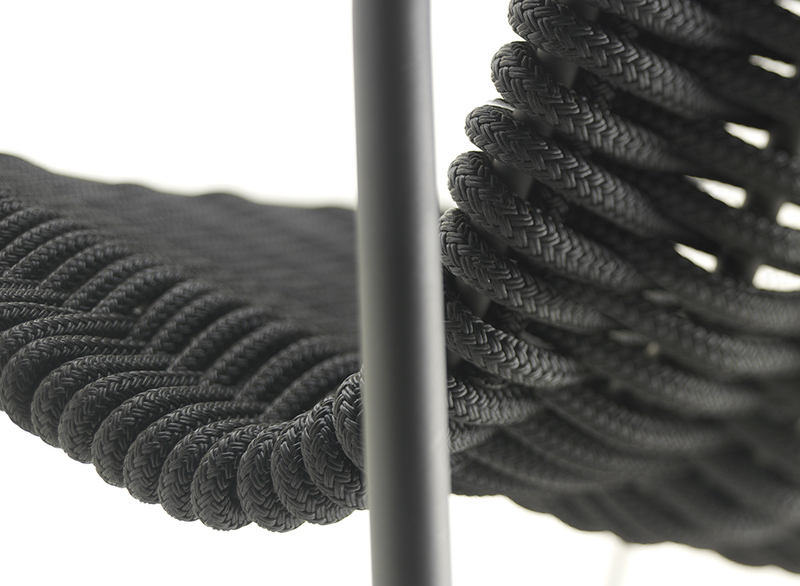 Choice of Black or white frame with 7 different colour Ropes. 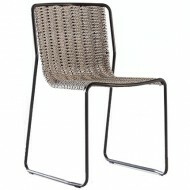 Also available as an Side chair and High Stool.